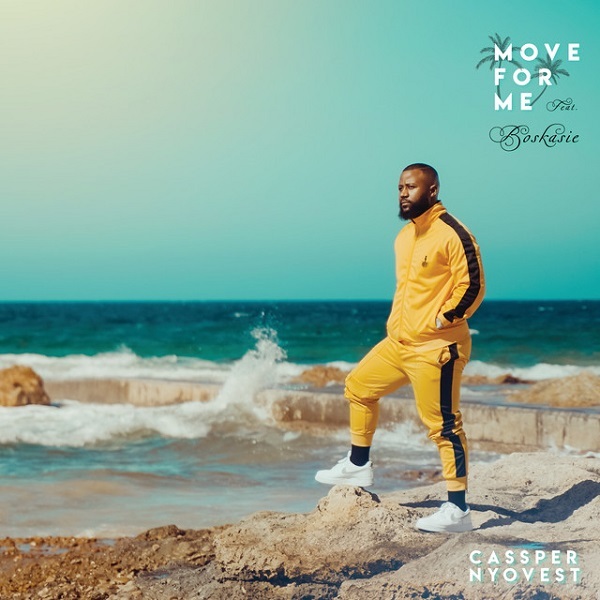 Family Tree head honcho, Cassper Nyovest comes through with a hot banger titled ‘Move For Me‘ featuring Bokasie. 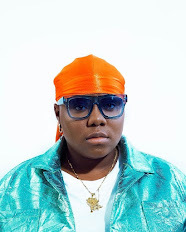 The mid-tempo pop song, with Caribbean and reggae influences is off Cassper’s controversial 2018 Kwaito album: Sweet and Short and features the fast rising vocalist, Bokasie. Cassper Nyovest who has been quite for a while now, announced the released via his Twitter account: @CassperNyovest.